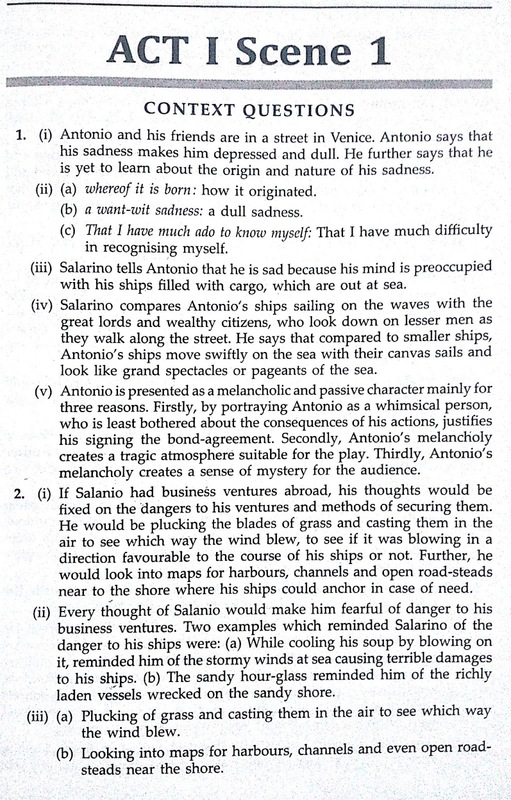 This is of which Merchant of Venice Workbook? Great Work!!!!!! YOUR APPS ARE BEYOND THIS WORLD GET WELL SOON!!!! 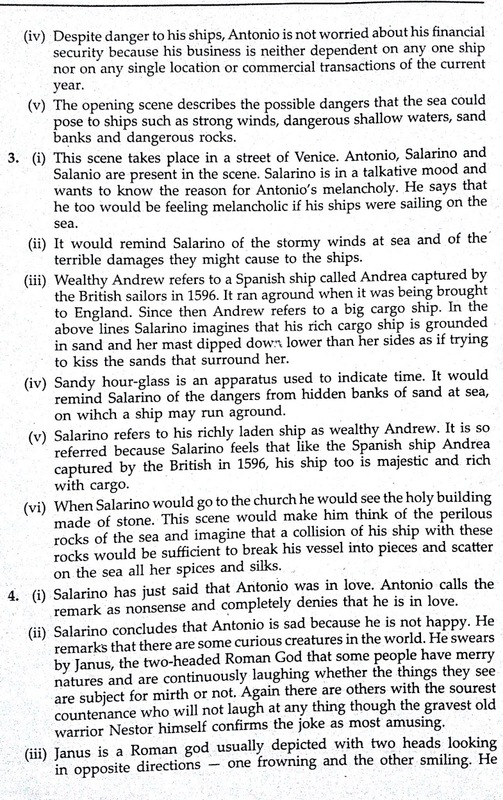 Plz add the remaining scenes of merchant of venice....plz add it fast...exams are going to start SOON!! Instead of asking for spoon fed answers why don't you use ur own brains a bit?? The answers are of which workbook? Plz upload answers of chief seatle's speech. Need it urgently. Thanks for all these uploads. It is helping many schoolchildren like me. It lessens the burden of searching the answers and writing them. Again, thanks a lot! Thanks for the creaters of the app. 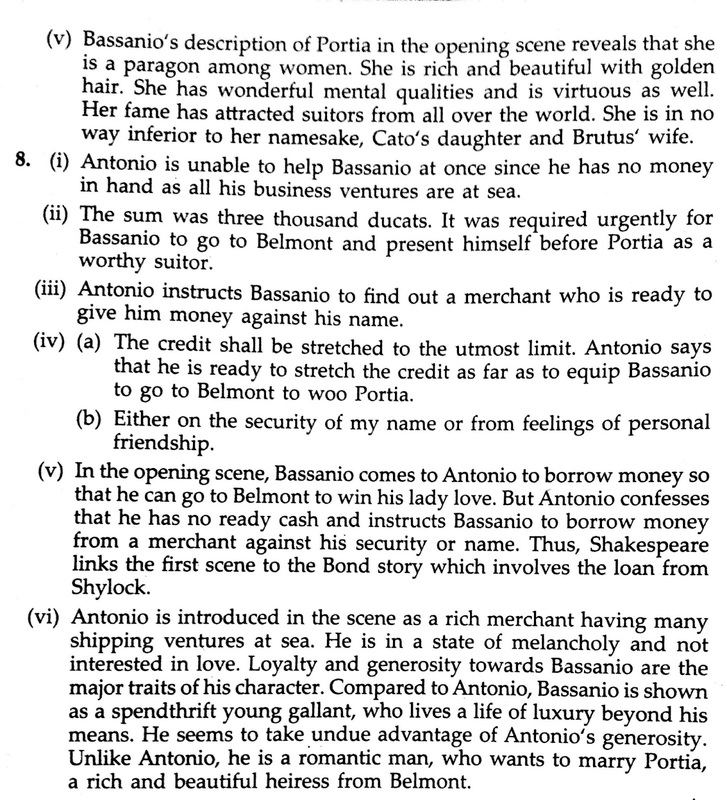 Pls upload answers merchant of Venice workbook by D.D.Halder..
Pls merge all the acts and scenes in one PDF. Please please please please please please please please please please please please please please please. Very helpful app i loved it harsh bhai it hleped me so much tommorow is my exam . 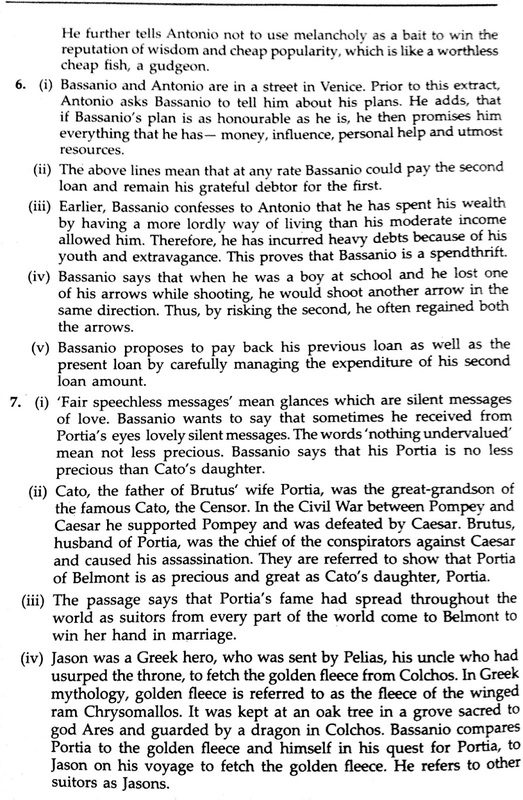 The app Solved textbook is really good for finding out the answers for the Merchant of Venice workbook. sir plzz add the solutions of treasure trove the new one which was released this year and it would be very helpful for me if u could help me with those questions..
Can you mention the publisher ? This was osm ..... Really worked for me !! 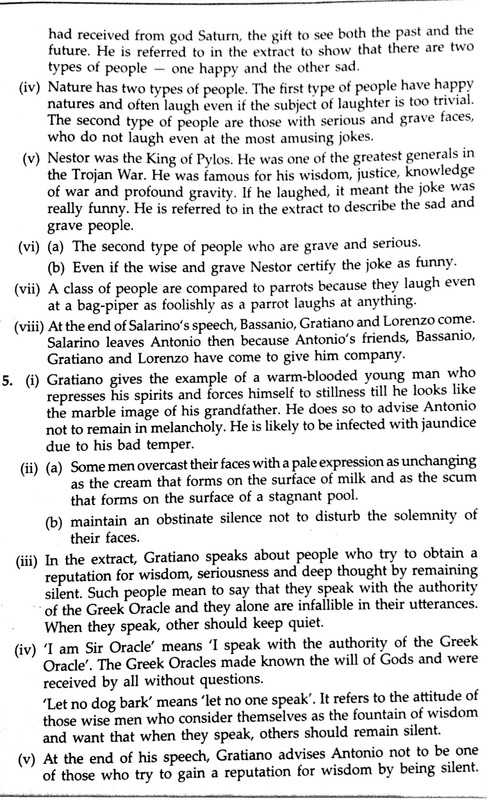 harsh can u make a pdf of this book's solutions...so that i can take a print...pls?